Kingsbridge lies in the heart of South Devon AONB. The designation means it's one of the best bits of countryside in the whole of England and Wales! AONBs are wonderful for wildlife and scenery but also places where people live, work, relax and take care of the countryside. 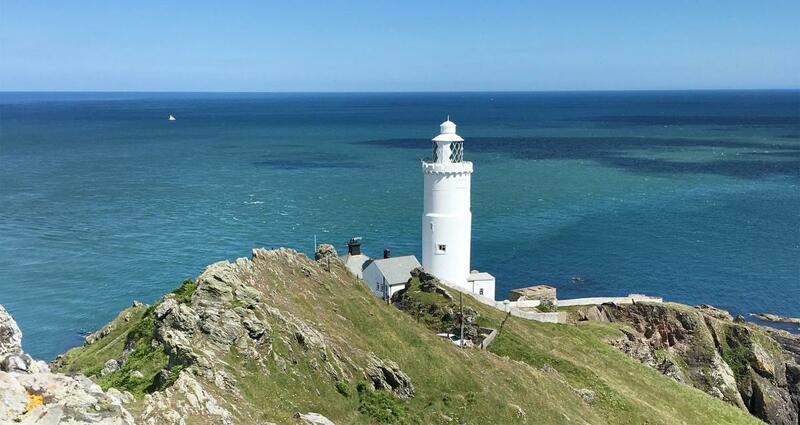 What's so special about South Devon AONB? Crabbing is fun! Here are some top tips on how to keep your crabs safe and well.